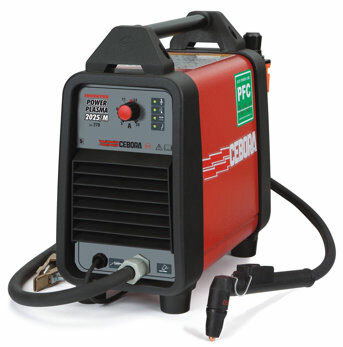 TBWS are proud to offer the Cebora MMA range. 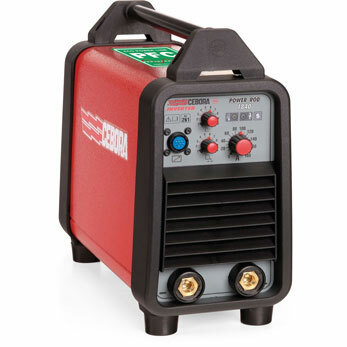 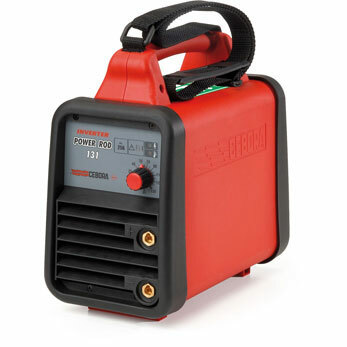 Arc Welding Power sources from 150 to 350 amps welding outputs. 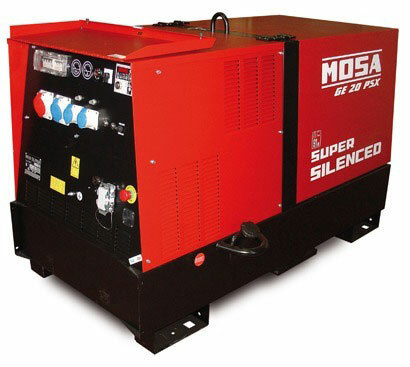 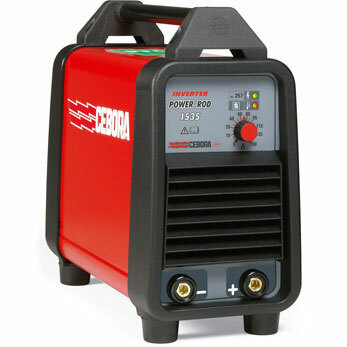 All machines in the Cebora MMA Inverter line up are generator friendly and feature TIG functionality, with the Sound range capable of pulsed TIG. 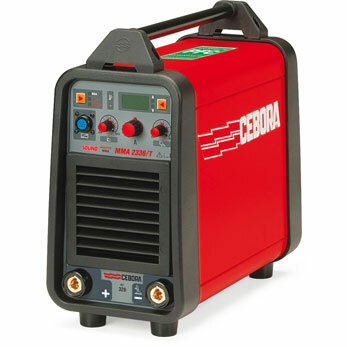 Cebora machines are mostly available next day and are supported by a 2 year warranty.